About Us | Land Surveying Inc. Here you can find more information about our company, our vision, and our commitment to safety. Land Surveying Incorporated has been in continuous operation for over 27 years. In 1991, Don and Ann Brady established the company, building our reputation on providing professional, accurate, and reliable services. 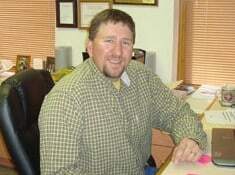 Cevin Imus joined Land Surveying Incorporated in 2000 and became a business partner in 2001. 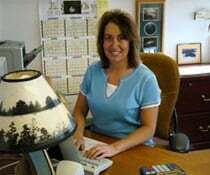 In January 2007, Cevin and Stacy Imus became the new owners of Land Surveying Incorporated. They are dedicated to providing the reliable services that clients have come to expect. To Provide Quality Services through Ethical Practices using Current Technology and the Flexibility of adapting to our client needs. We strive to deliver reliable, consistent, and accurate services efficiently to each client, by developing a relationship and familiarizing ourselves with their requirements and expectations. As with any service whose requirements and expectations evolve, we collaborate with our clients to insure they continue to receive the excellent services they have come to expect. 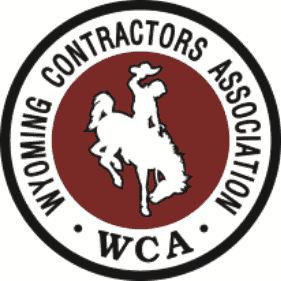 We act in an honest, trustworthy, and respectful manner to our fellow, co-workers, clients, and everyone we encounter at our office, in the field, or in public. We use the most current versions of drafting, mapping, and surveying software and equipment available. As client requirements and governmental rules and regulations evolve, we will adapt to meet our clients needs and expectations. Land Surveying Incorporated has a premier reputation for construction safety and health. Fostered through management commitment, our safety program includes a formal safety organization, manuals, written policies and procedures, pre-employment screening, training programs, anti-drug and alcohol programs. Management believes that rigorous safety training combined with a proactive approach to a safe workplace translates into increased operational efficiency and optimal performance.